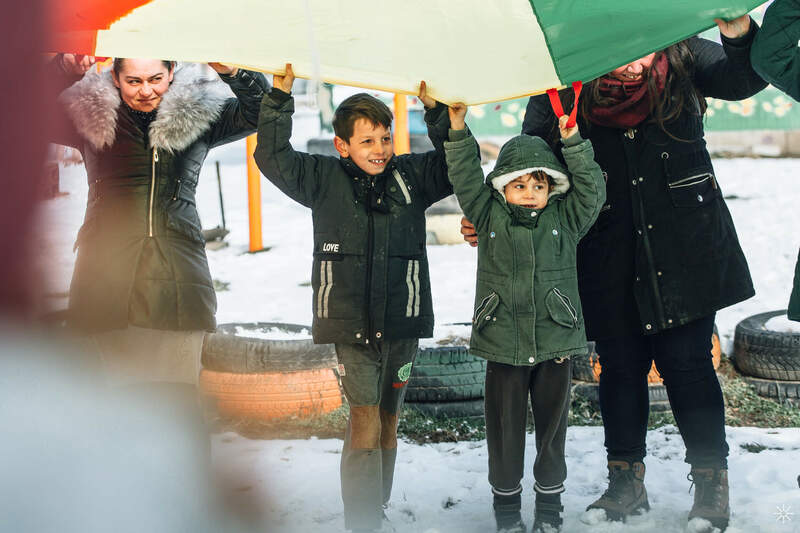 BAGázs is a public benefit association that has been working since 2011 to contribute to an inclusive and accepting society in which Roma people have a chance to achieve their goals. Our organisation does not give donations, but we offer the opportunity to change. 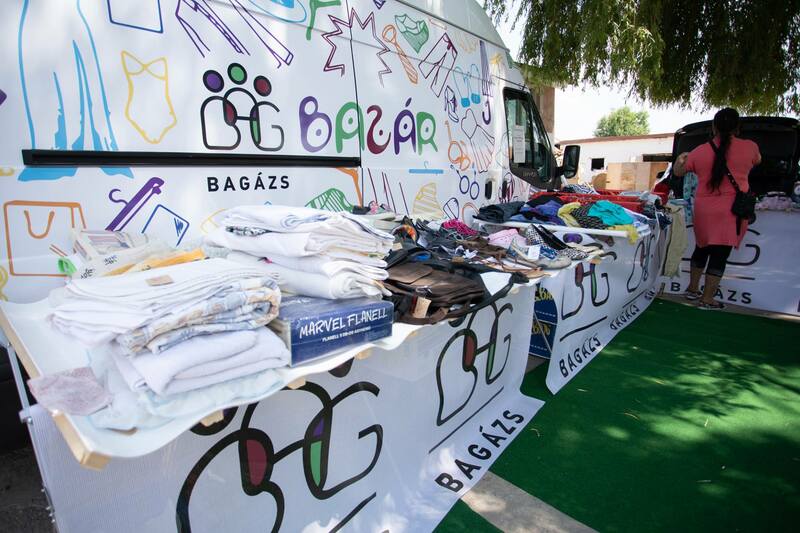 The history of Bagázs started with a summer camp. The president of the organization, Emőke Both had been working as a probation officer on the settlement for a while. At the beginning I didn’t have a deeper look in the locals’ everyday life, I wasn’t aware of the depth of the problem – but I did feel that I had never been to a place with such deep underlying problems, such as Bag. Not the squalor, per se, more like the feeling of misery. After the camp the volunteers kept holding sessions on the settlement, tutoring initially, which 40 children attended on a regular basis. In 2011, the Association was formed and the first mentor program was held. Meanwhile, weekend activities for children continued: School Community Service (IKSZ) started, then a football team formed, BAGázs FC. The number of participant children increased steadily, with 110 young people attending the next year. In 2013, a new mentor program was launched, this time for adults – and a strong group of females was born, which became the Women’s Club. The growth of the association gave us the opportunity to react with different programs to each of the problems present on the settlement: the Legal Clinic was brought to life by the demand from the settlement, because they kept on raising legal questions and bringing us documents in need of help. There were some that had been ignored by the officials, and also occasions when Roma people had been given legal advice, but they didn’t really know what to do. The success of the Legal Clinic has led to the launch of the Debt management group. More and more people indicated that they want to get rid of their debts, “live honestly and integrate into society”. The Adult education program was also launched as a community initiative in 2016: motivation for some was further education or becoming a skilled worker, some wanted competitive jobs, while others wanted to show examples for their children and grandchildren. In addition, a number of smaller, skills development and entrepreneurial skills projects have been launched for adults over the years. Thus, the number of programs and the organization has grown year by year, and in 2017 the time has come to – based on our existing experience – launch our programs at another settlement, Dány. Currently, our organization employs nearly twenty staff members and works with 100 volunteers per year in Bag and Dány. Our goal is to adapt our methodology to other segregated settlements as well and to reach more communities with our programs. 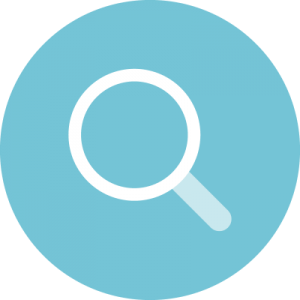 You want to know more about our work? Read about our programs! Trust is extremely important for us – let it be our supporters, volunteers, or our clients. Our work would not be possible without the help of our supporters and partners. We are truly thankful for them!